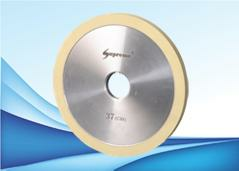 We are a manufacturer of Super-Abrasives with expertise in diamond cutting and polishing tools. We are located in Surat, India. We have a wide variety of super-abrasives applicable in various industries. The products are developed with extensive research over the years . 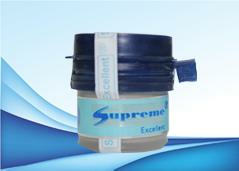 Here at Supreme,we believe in providing our customers with highly efficient and premium quality products. We are the leading Indian manufacturer of Diamond Bruting Wheel/ Diamond Bruter Wheel and Resin Bonded Girdle Polishing Wheel. Our major market is Surat, India. 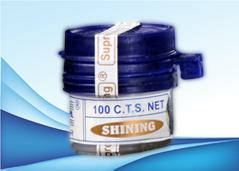 Surat is the biggest center for polishing and cutting Natural Diamond. It is estimated that over 80% of the world's Natural Diamonds (in terms of number) is cut and polished in surat. With over 25 years of experience in this ever growing local industry we are increasing our reach to international markets in various countries. 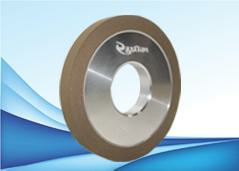 Diamond Bruter Wheels are also known as Russian Bruter Wheel/ Russian Bruting Wheels.